​Easy to use with one hand only. 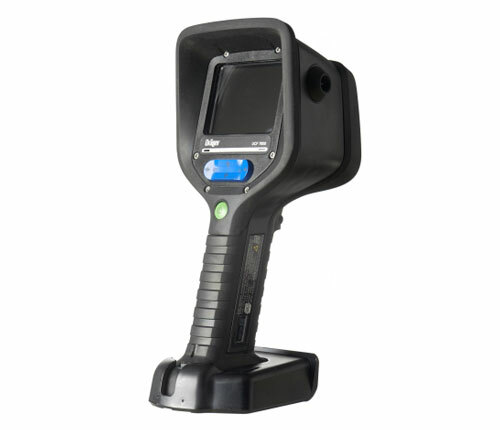 See more and make better decisions with optimal display options provided by the Dräger UCF 7000 thermal imaging camera. 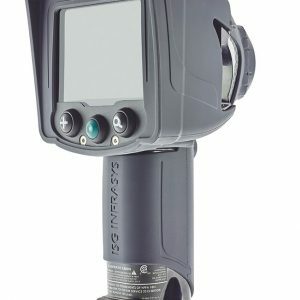 The camera is intrinsically safe (ATEX zone 1, UL Class 1, Division 2) and offers the maximum level of safety and reliability in potentially explosive atmospheres.